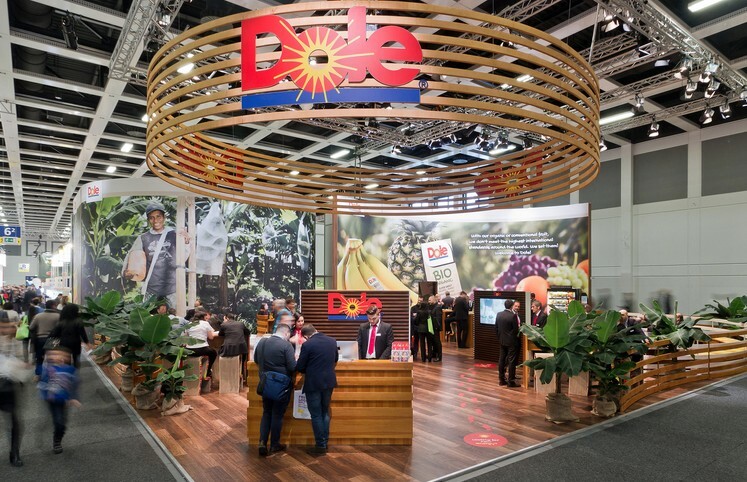 Dole Europe, the European division of Dole Foods, is preparing to launch a major promotional campaign to tell consumers about several different health benefits of eating fresh fruit and vegetables. The project, which is called My Energy and is due to be rolled out during the second quarter of 2015, will draw on new research carried out at the North Carolina Research Campus (NCRC), the academic centre established by Dole owner David Murdock back in 2005. According to Dole, Murdock’s decision to open the centre was driven by a passion to research and communicate the health benefits of fruit and vegetables. As a result, around 300 scientists from eight leading universities are now engaged in NCRC projects focusing on human health, nutrition and agriculture. Dole itself also conducts research on the campus, under the auspices of the Dole Nutrition Institute, which has sought to show how nutrients in fruit and vegetables can influence people's health, capabilities and ageing processes. Murdock’s own formula for a long and fulfilling life is remarkably simple: eat healthily, exercise regularly and pursue a goal in life. 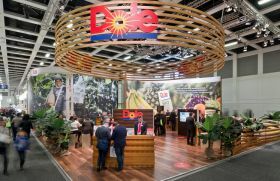 At the recent Fruit Logistica trade fair in Berlin, Dole highlighted the new campaign with an energy-themed stand: visitors could replenish their own energy levels at a special smoothie bar, as well as topping up the power in their smartphone batteries at a recharging station. Dole’s strategy is to establish a notable point of difference in the market by going beyond simple product quality and taste, as evidenced by its recent Dole Earth sustainability drive.